Is there a better alternative to Notea? 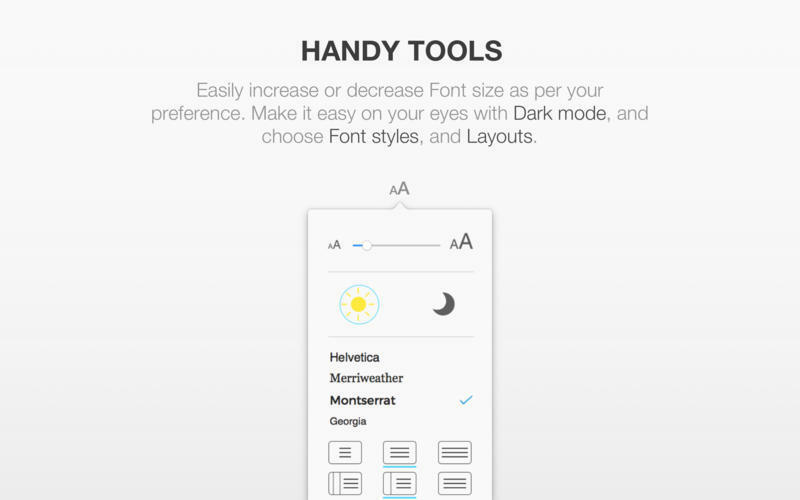 Is Notea really the best app in Word Processing category? Will Notea work good on macOS 10.13.4? 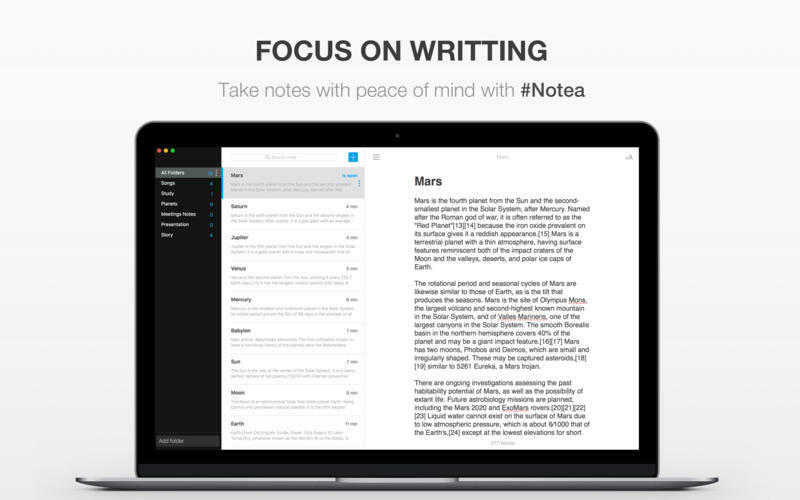 Notea is a simple note taking application for Mac. This is quite simply the best notes app you will ever use. Notea has been designed from the ground up to give users the fastest and the most satisfactory experience possible. 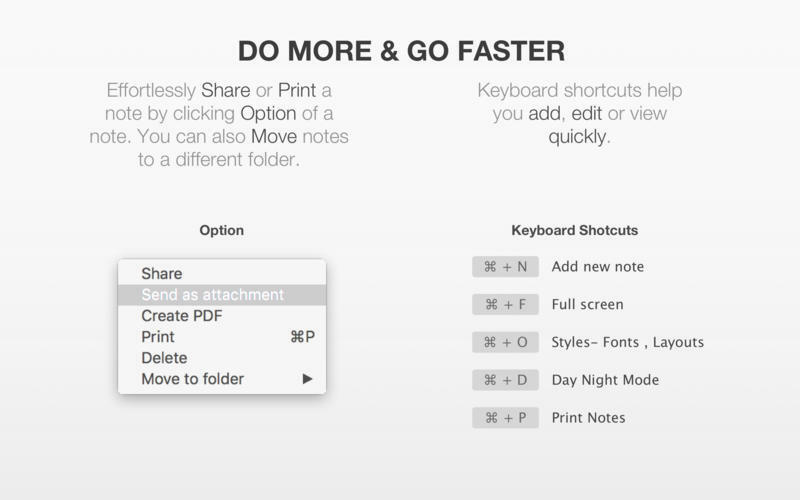 This is the most efficient way one can take a note on their Mac. Just add a note and start writing. The first line of your note will automatically be taken as the headline. 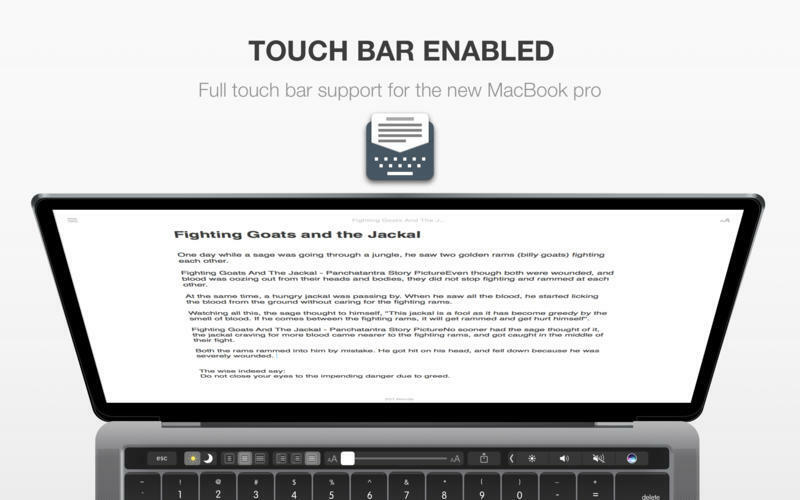 As you start typing, the left pane will automatically be hidden, giving you maximum interface for taking notes. 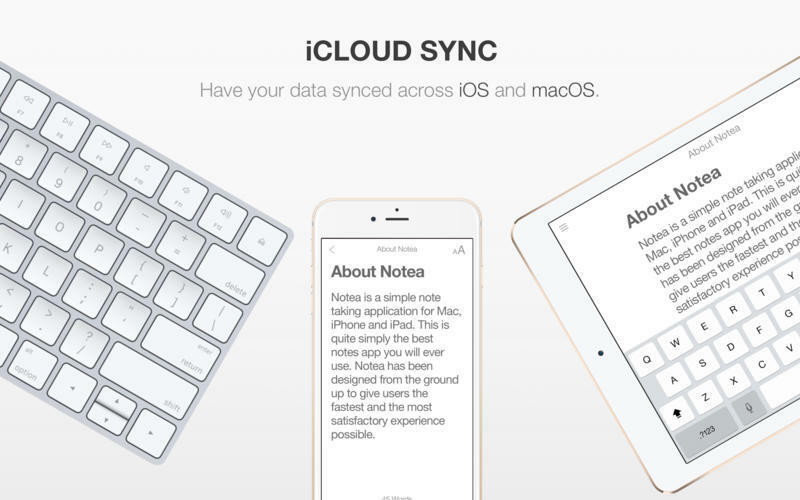 iCloud sync across all your devices.